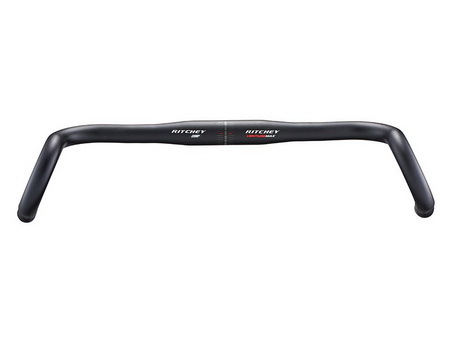 Comp version of Ritchey’s newest handlebar is made for adventure. 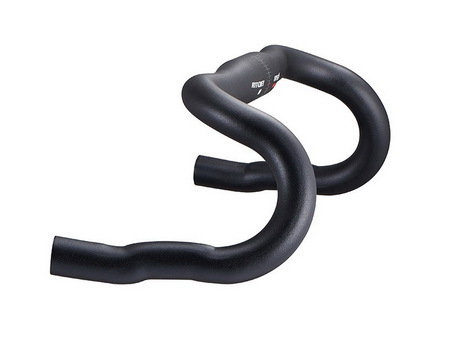 The VentureMax is just as applicable on a cross country tour as on cross country singletrack. 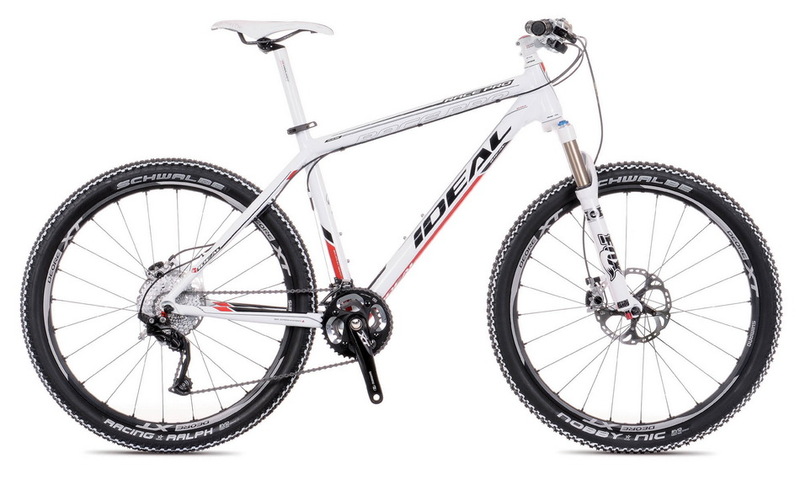 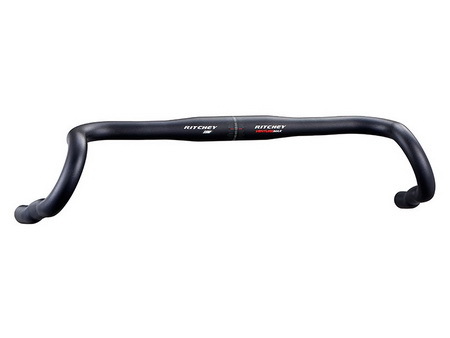 Intended to ride wider than typical drop bars, the VentureMax is measured at the initial bend rather than at the hood. 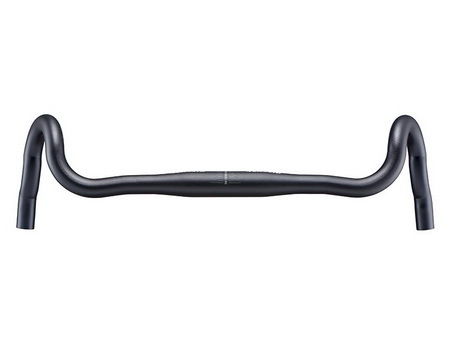 While it boasts a number of attributes including multiple hand positions, it’s the return of the Bio-bend in the drop that adds to the signature look and feel of this bar.